Our team here at R J Associates are proud to hold our vast portfolio of returning customers in the commercial and industrial industry. No matter what size the area is we are able to tailor our services to meet your needs at all times. We are always looking to work with new projects and are looking forward to working with you on your construction design. All of our services are available throughout Hampshire and the surrounding areas so as many people as possible can experience our high class services at affordable prices. 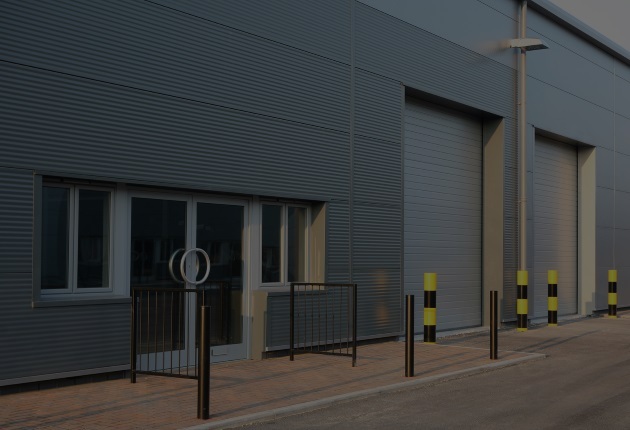 We have previously worked with offices, leisure centres, warehouses and parks which shows how transferable our skills are across all buildings. At the same time as working with construction design we can check buildings for damp problems and also subsidence issues. We make it our mission to source the reason for any small cracks in your building and always check the structure suitability for your safety. Our team utilise their skills to make sure you are always at ease when we are working in your building. As we are professionals in the industry with many years of experience we are able to offer professional advice on all structural components and guide you to the right choices with your building. Get in touch with our team on 01243 465 938 for more information about our commercial and industrial building services.